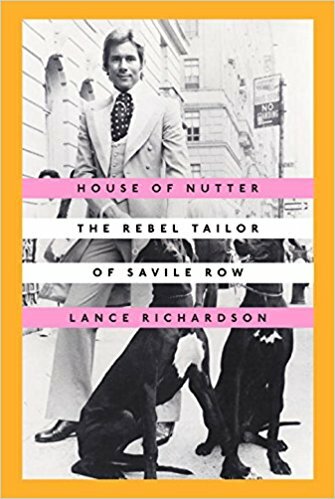 The strange, illuminative true story of Tommy Nutter, the Savile Row tailor who changed the silhouette of men’s fashion—and his rock photographer brother, David, who captured it all on film. 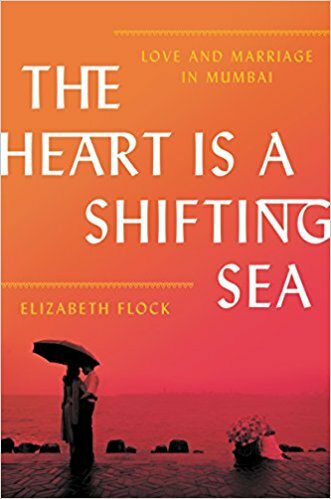 An intimate portrait of three marriages in twenty-first-century India. 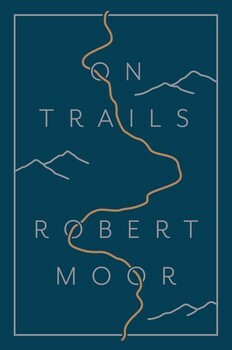 In 2009, Robert Moor (Literary Reportage, 2011) thru-hiked the Appalachian Trail. It was the culmination of a dream he’d held since childhood and the beginning of a journey that would lead him to investigate trails of all kinds—from tiny insect trails and neural pathways to sprawling buffalo trails, highway systems, even the internet. 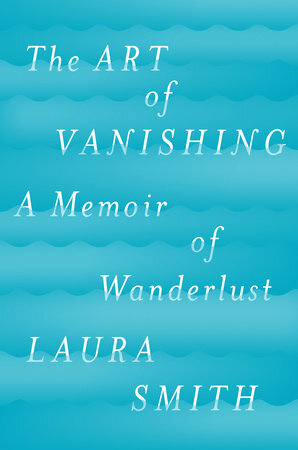 The result of his travels, On Trails, explores what unites these networks and reveals in turn how trails allow us to make sense of our world. 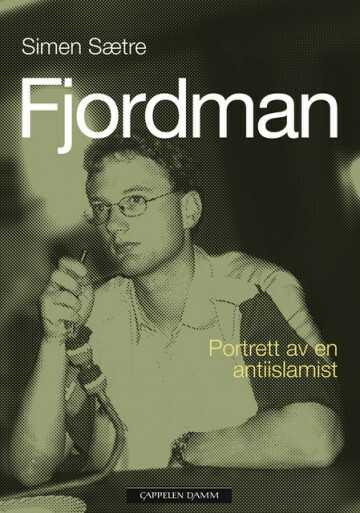 This is the story of how Peder Are Nøstvold Jensen went from being a subdued radicals son from Aalesund to prophet status blogger Fjordman, and become the favorite writer of the mass murderer behind the 22 July assassination. There is also a study of an anti-Islamic ideology. 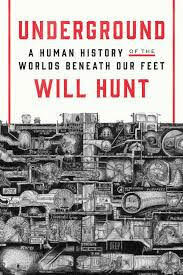 Mufti uses the stories of his ancestors, many of whom served as judges and jurists in Muslim sharia courts of South Asia for many centuries, to reveal the deepest roots–real and imagined–of Islamic civilization in Pakistan. 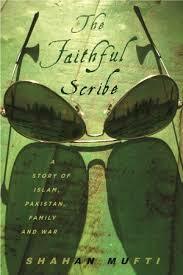 The Faithful Scribe captures the larger story of the world’s first Islamic democracy, and explains how the state that once promised to bridge Islam and the West is now threatening to crumble under historical and political pressure, and why Pakistan’s destiny matters to us all. Among Murderers. Life After Prison. What is it like for a convicted murderer who has spent decades behind bars to suddenly find himself released into a world he barely recognizes? What is it like to start over from nothing? 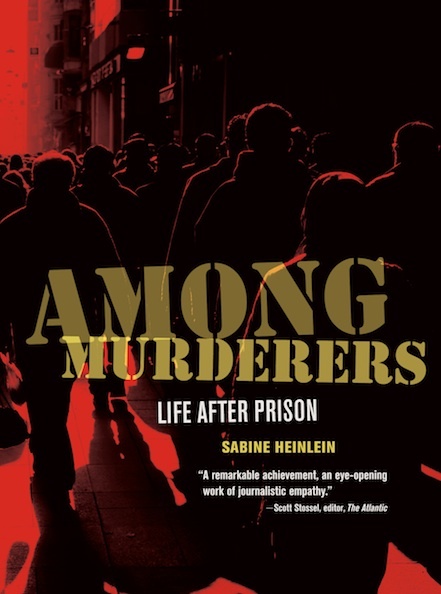 To answer these questions Sabine Heinlein followed the everyday lives and emotional struggles of Angel Ramos and his friends Bruce and Adam–three men convicted of some of society’s most heinous crimes–as they return to the free world. A book of nonfiction about the building of a new Yankee Stadium and the shaping of New York City in the decade after 9/11.